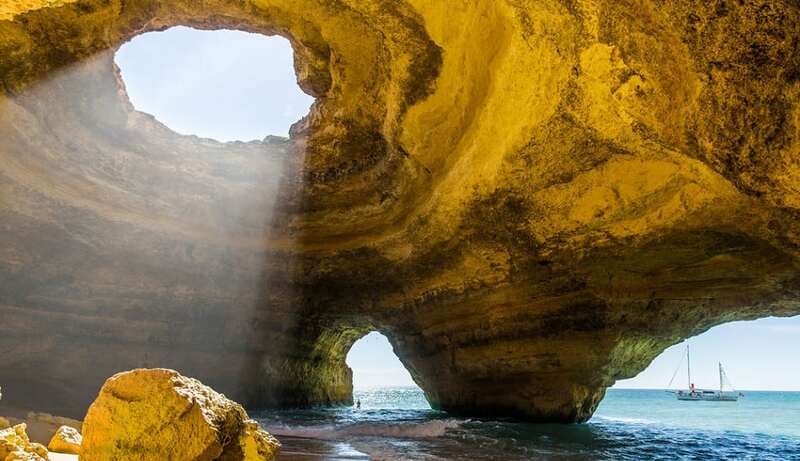 Benagil is a small fishing village, located on the south coast of Portugal. The amazing caves in this area are only accessible by boat or kayak. Don’t even think of swimming to the cave due to the under currents.